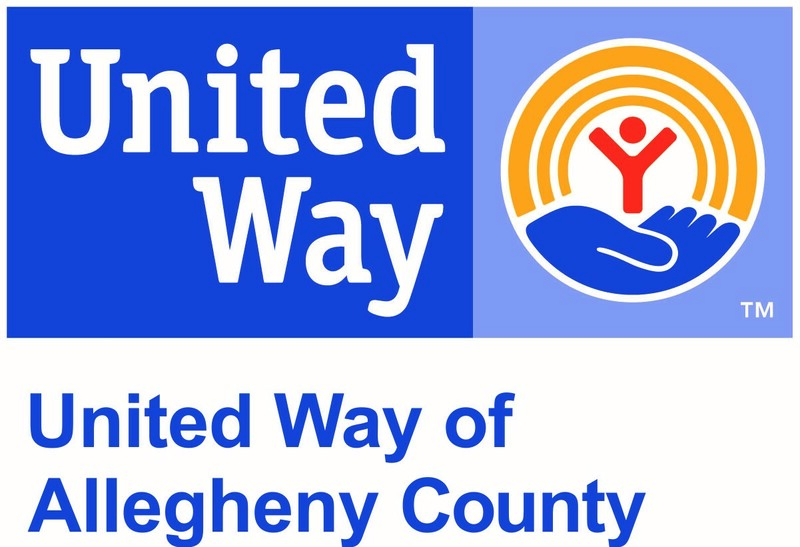 The United Way of Allegheny County is one of 1,400 local, independent United Way branches nationwide. Focusing on the greater Pittsburgh area’s most critical needs, the United Way’s directory of agencies includes numerous funds that support UPMC Hillman Cancer Center research and patient care. Please refer to the following primary list of United Way designation codes, to support UPMC Hillman Cancer Center. To donate online and to access the full list of programs you may donate to at UPMC Hillman Cancer Center, please visit their web site at the United Way of Allegheny County. To ensure we can recognize your gift or pledge, please notify us directly at 412-623-4777.